Keeping up with the spirit of the promise they made in the aftermath of the Cambridge Analytica scandal, the management of the social media giant, Facebook, announced that it would be cutting off API access to the application. Since the scandal happened, Facebook has been trying to improve its privacy policies. For that, the domain decided to initiate an app review process, which platforms wishing to have API access need to undergo. The management reported that it provided the applications with 1st August as the deadline to submit themselves for scrutiny. Those who did not abide by the deadline would have their access immediately blocked. However, apps under the process would not be treated so. Also, the company claims that it intends to provide a very limited time span for applications to respond to its queries. 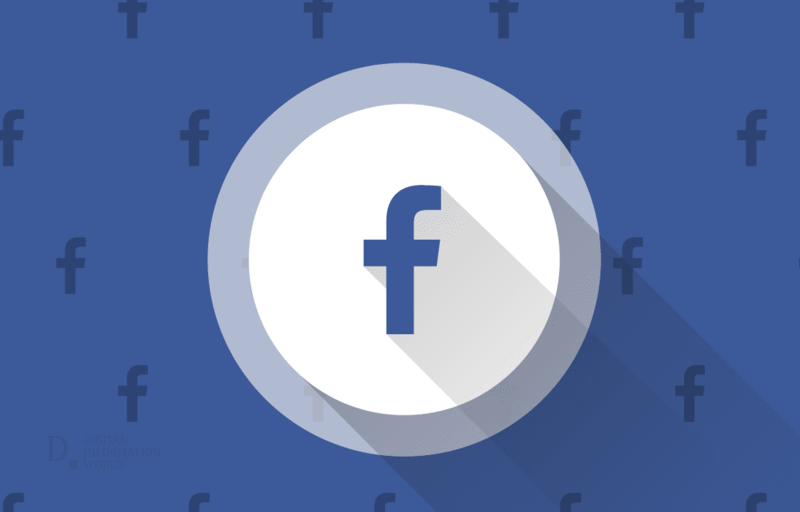 Facebook intends to make itself safe and enjoyable for all people, and ensure that third-party developers with malicious intentions do not have access to sensitive information.